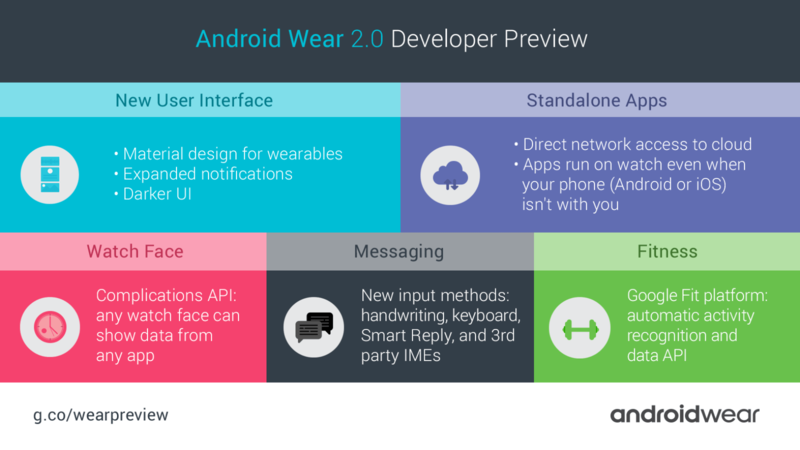 Will the New Android Wear 2.0 Update Deliver? 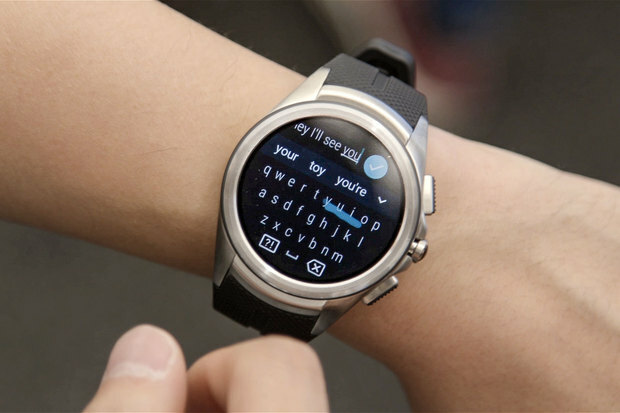 At the Google I/O conference this year, among the many announcements, Android Wear 2.0 is getting nods, but will it turn the tide from Apple Watch? The updates are focused on improving existing functions, and not shiny new features. Developers rejoice – check it out here. The Verge said, Google is playing catch up with the Apple Watch, but it’s allowing for more options than Apple does with its watch faces and Apps can now offer complications that can be plugged into third-party watch faces — not just Google’s own designs. 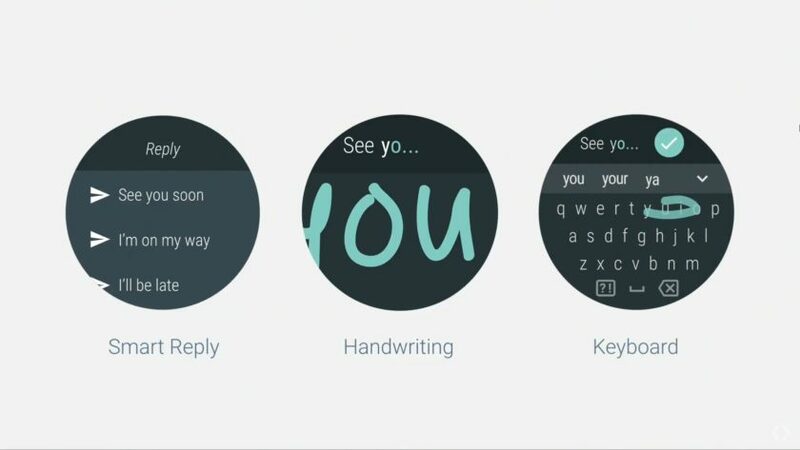 This means they can show information such as weather, calendar appointments, message previews, and more. Watch face designers can style these complications to fit their aesthetics and themes, and they don’t require them to sign up or pay for partnerships to provide weather or other data. Smartwatches are very good at showing “glanceable” information, providing easy access to notifications, and tracking physical activity. Android Wear 2.0 builds on all of those features, with new information widgets for watch faces, a redesigned and more complete notification system, and smarter fitness tracking that can automatically detect various activities. 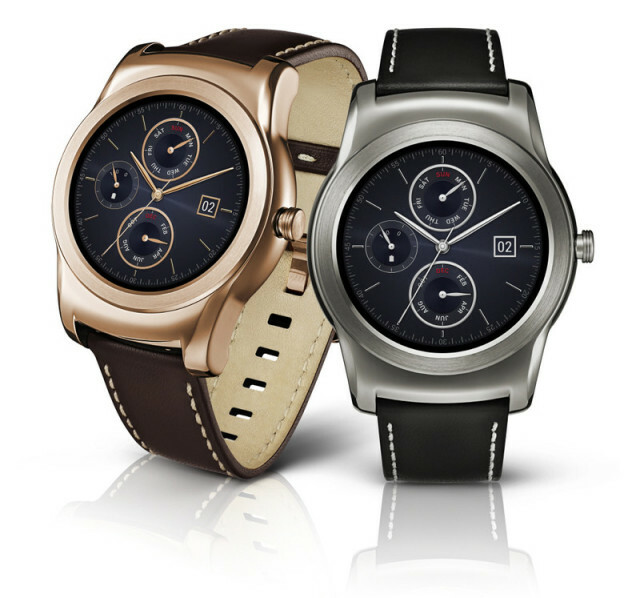 In addition, Google has cleaned up the interface, provided new guidelines for developers building Android Wear apps, and given Android Wear the ability to work completely standalone from a smartphone. Lastly, with Android Wear 2.0, smartwatches will be able to connect directly to the internet, instead of having to rely on a paired connection to a phone. This connection can be performed over Wi-Fi, cellular. 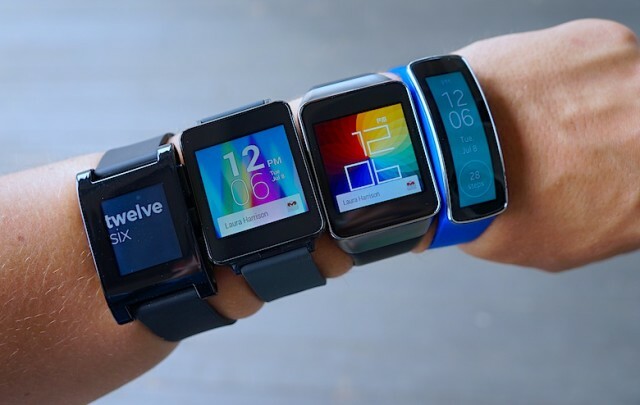 Battery life is always a concern with smartwatches, but Google says that the efficiency improvements that have been made to the Android platform, such as Doze and Doze Light, mean that even with these new connectivity features, battery life is the same as before.